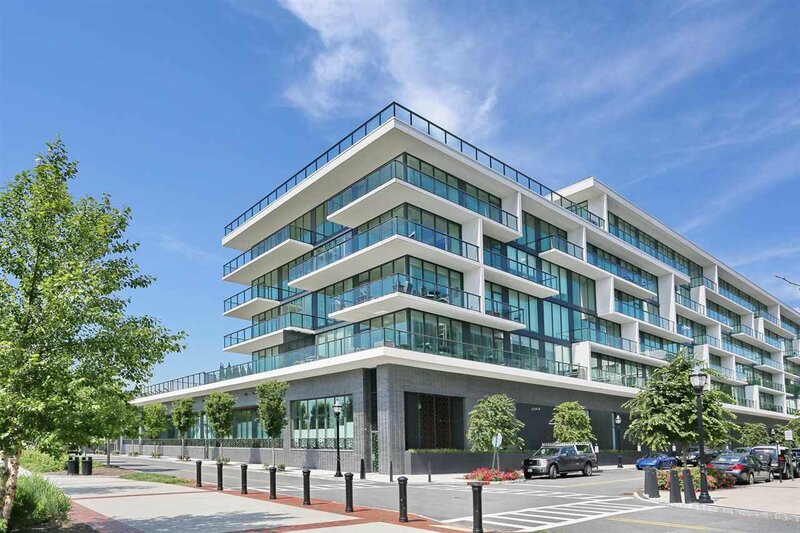 Welcome to Building 1200 at The Avenue Collection. 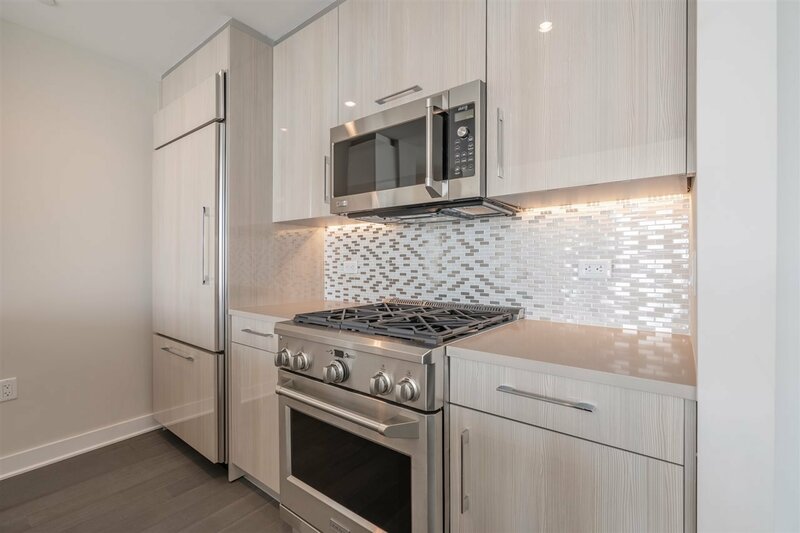 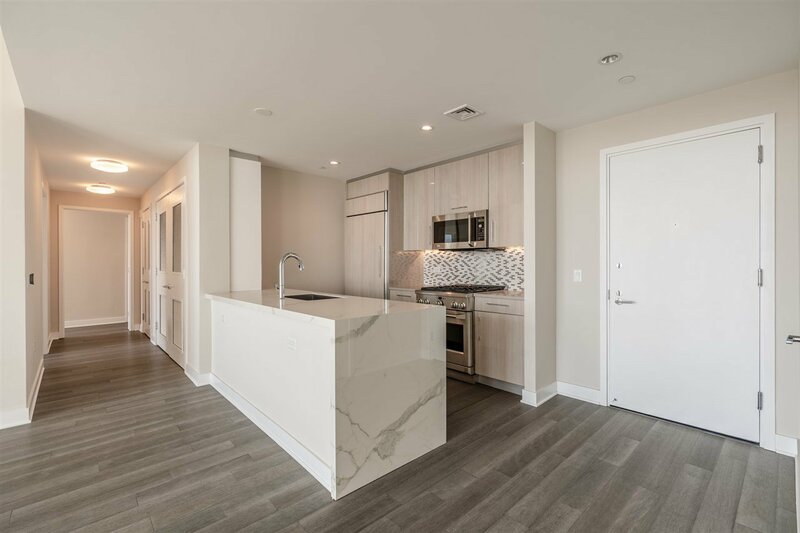 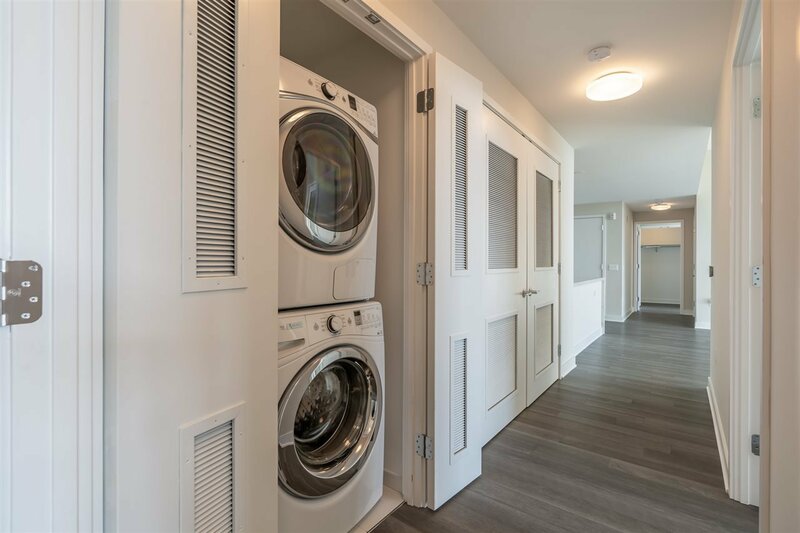 Luxury living has been redefined in this 103-unit boutique style building located in the very best part of Port Imperial just two blocks from the Ferry Terminal. 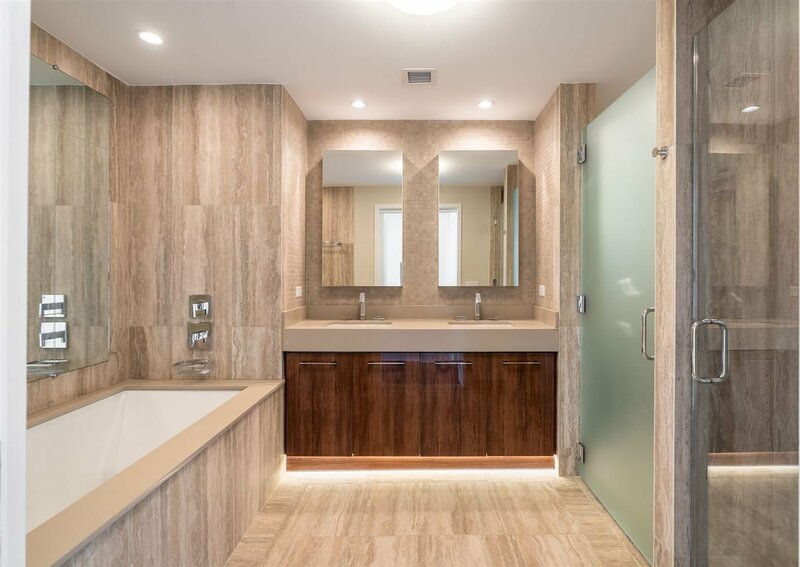 Never before has this level of quality and sophisticated design been seen in this most magical location. 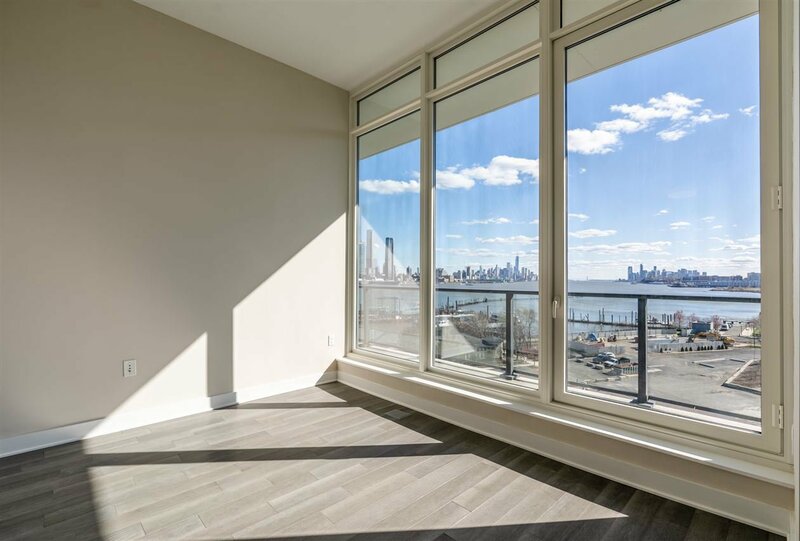 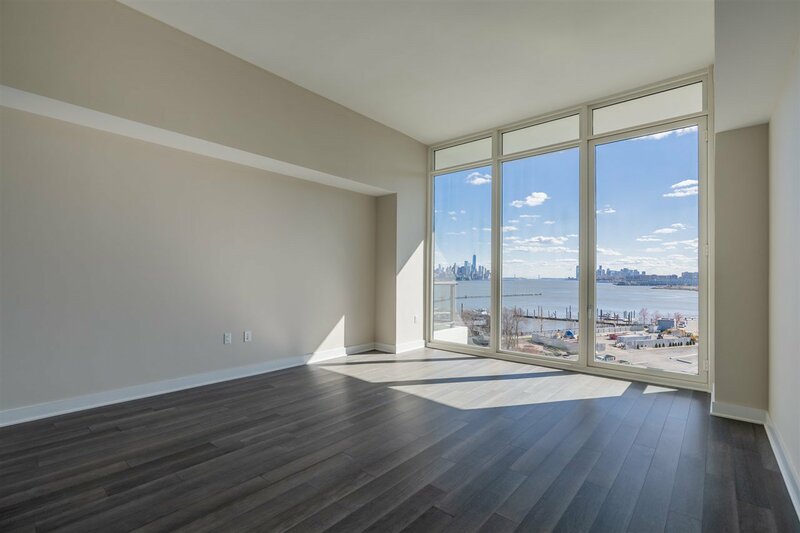 Penthouse 712, with 1838-sf, features 10'-10" ceilings with floor-to-ceiling windows, spacious glass walled balcony and views of New York City and the Hudson River. 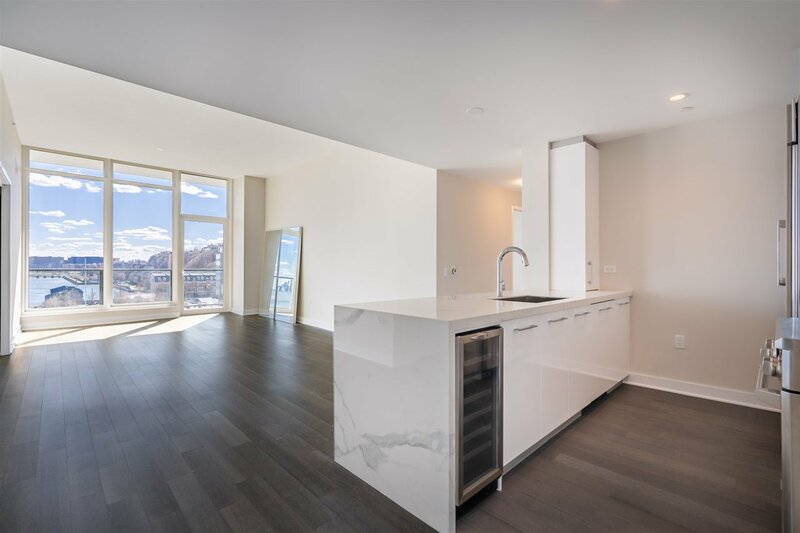 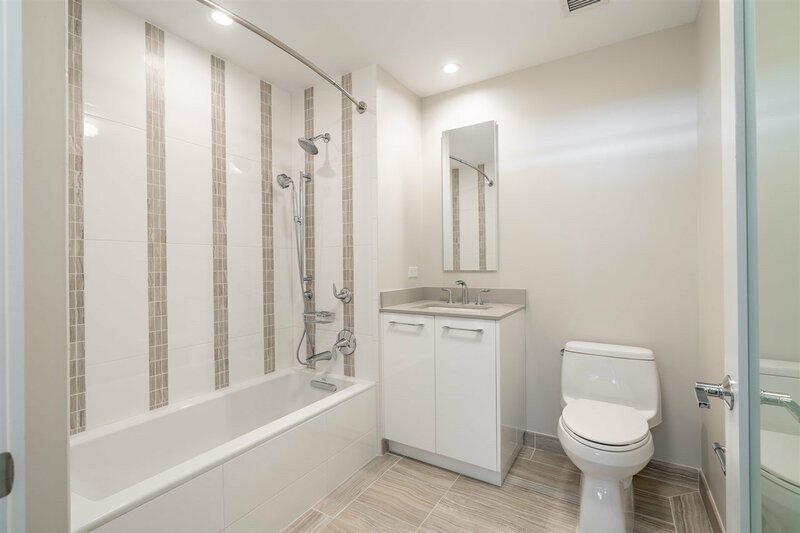 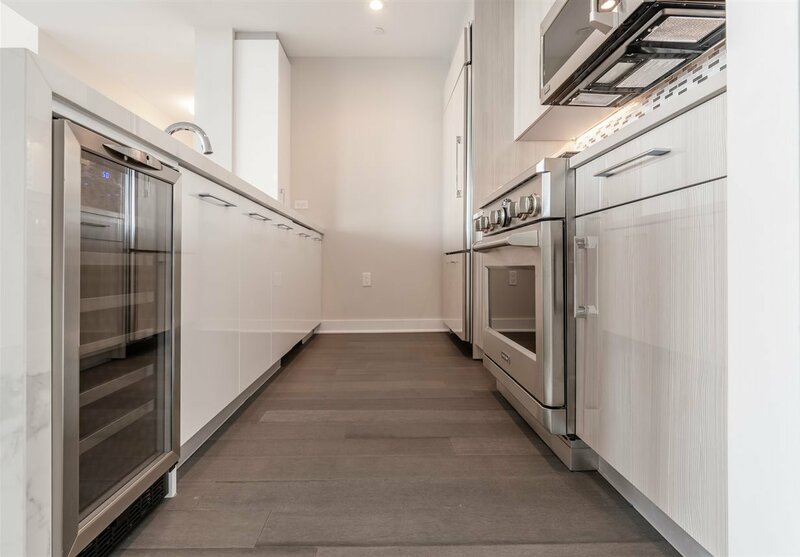 Interior finishes include beautiful wood floors, a custom designed peninsula kitchen and spectacular bathrooms with the finest appliances, tile, fixtures and fittings. 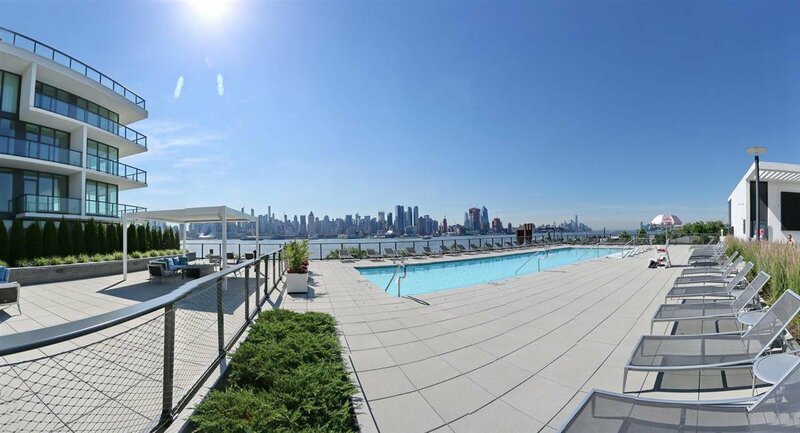 Truly spectacular amenities include 24-hour concierge service, health club, screening room, sky level entertainment venue and a resort style pool deck overlooking Manhattan. 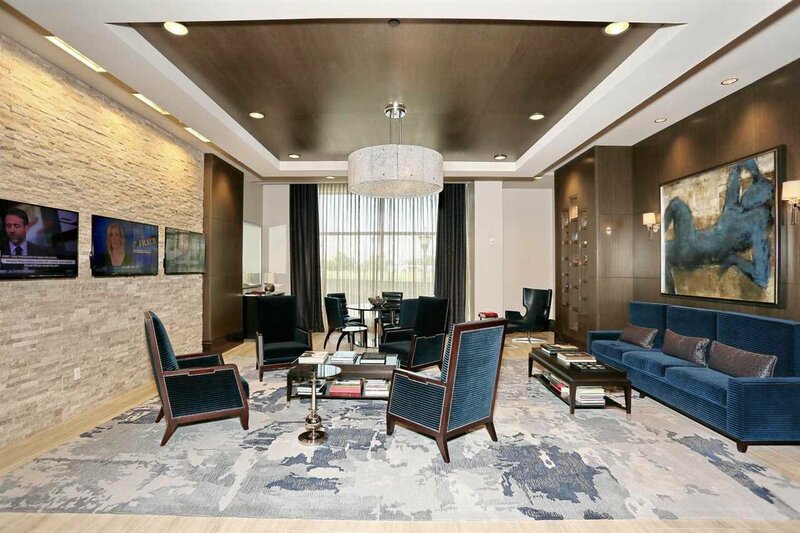 Two tandem garage parking spaces are included in this very special offering. 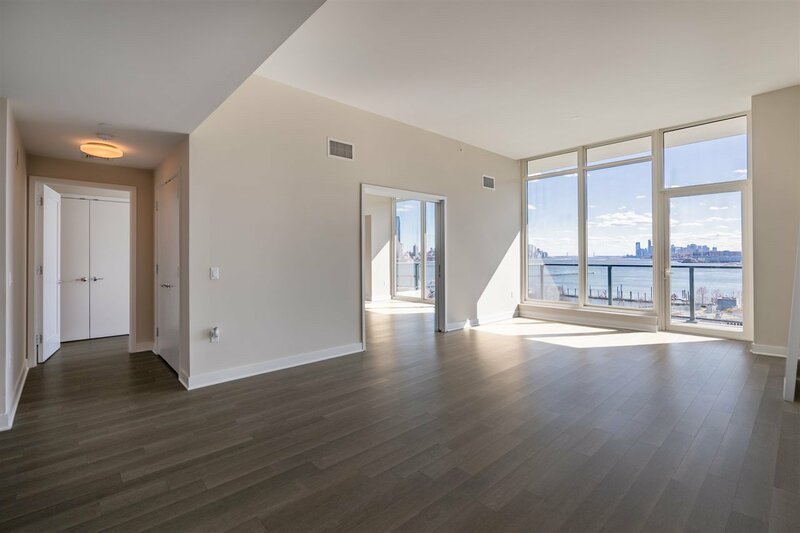 Listing courtesy of THE CHEN AGENCY.